I hate the word Aspartame. It actually freaks me out. It’s like the Professor Quirrell of sweeteners. You think he’s this sweet, stuttering, innocent guy and then BAM! Voldemort’s hiding under his purple turban. Lol. I hope you’re a Harry Potter fan and got that. Think you’re doing your body a favor by scavenging all of those “sugar free” snacks in the “health” section at the grocery store? Think again. Continuously, aspartame is being revealed as one of the worst substances you can put in your body. And the worst part is, we don’t even realize we’re doing it. We can avoid artificial sweeteners and diet sodas all we want, but the truth is, we’re ingesting more aspartame than we realize in foods we think we can trust.Shame!! Let me start out with breath of unfresh air. Something we never considered. 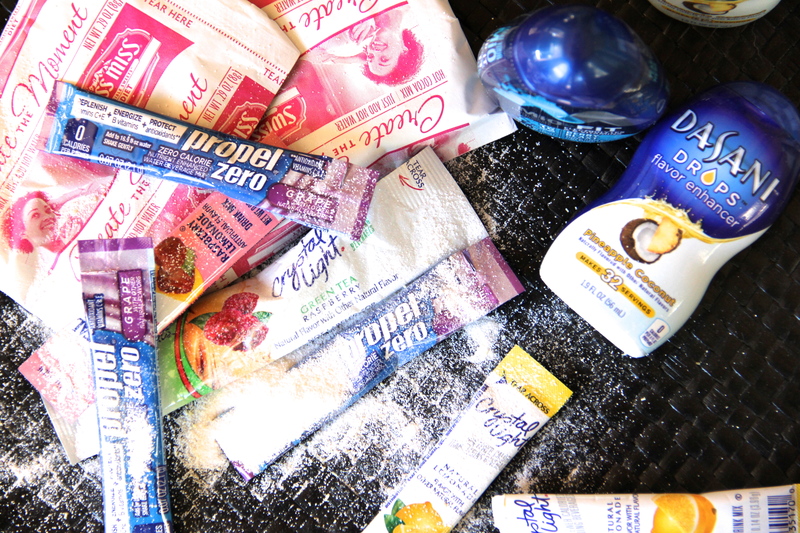 Almost every gum you find, particularly those labeled “sugar free,” contain aspartame. Why? Because it’s cheap, easy to disguise, and manipulating to the point where you actually believe you’re doing your body a solid. I used to chew gum after every meal. I believed it was a great way to curve my appetite when I wanted to eat everything including my arm. When I was at the movies, I’d chew gum instead of devouring a large bucket of popcorn. When bored, gum. In class, gum. While working out, gum. I knew gum wasn’t necessarily “good” for me, but I had no idea it was as bad as it is. 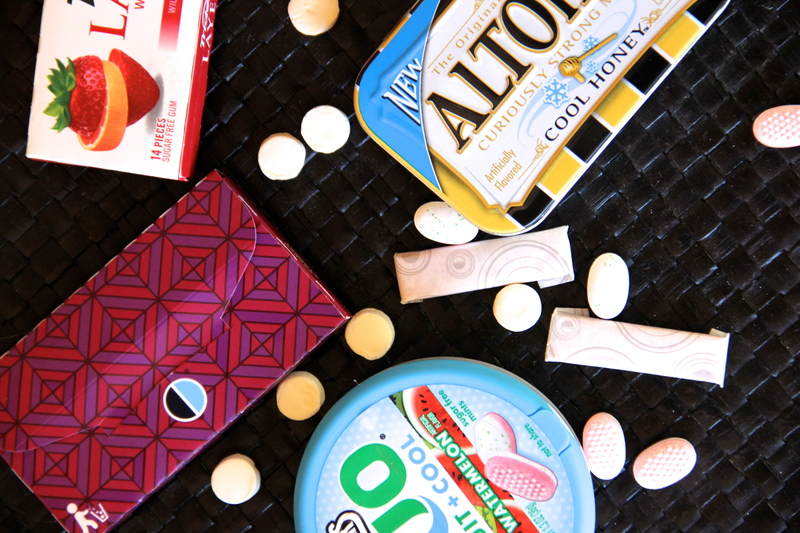 If you have to chew gum, look for gum with no artificial sweeteners. There are very few, you may even have to order it online. Sorry y’all. 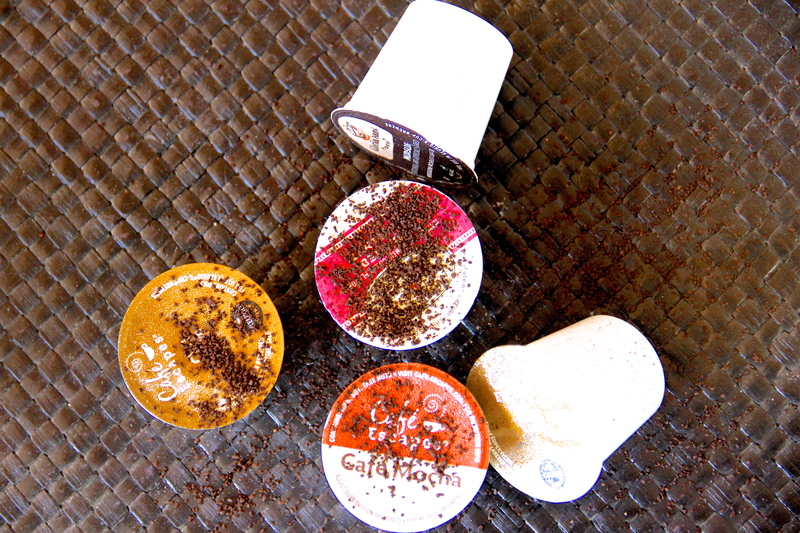 Almost all k-cups at the grocery store contain artificial flavoring/aspartame. You probably never thought to pay attention to the calories, either, because why would coffee be high in calories? Let me tell you something . . . those delicious flavors cost you something. Your health. 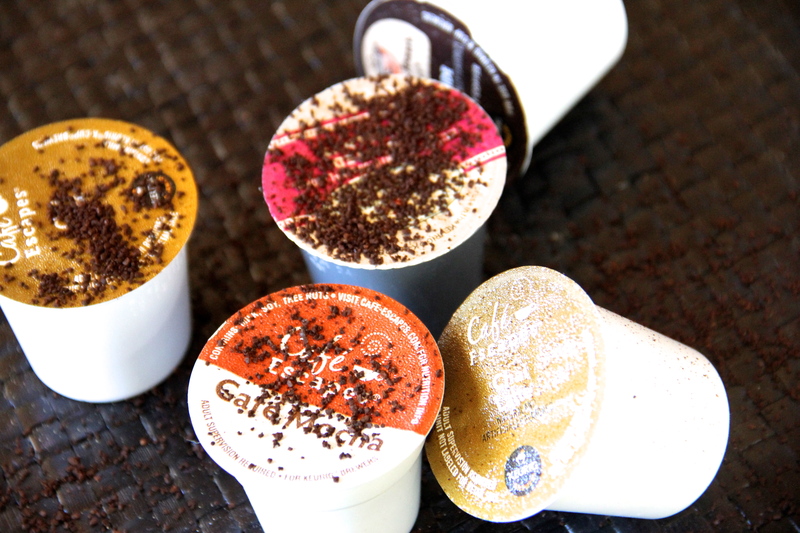 However, not all k-cups have artificial flavoring. I stick with the Starbucks k-cups that state on the label, “naturally flavored.” We never really know what “naturally flavored” means, but we do know that it is restrictive of Aspartame. But oatmeal is supposed to be good for you, right? As the Grinch would say, Wrong-ooooo! 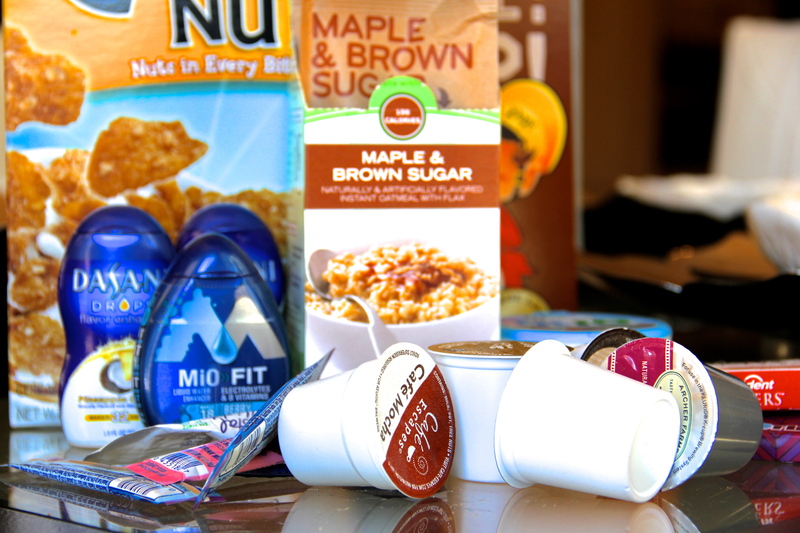 We have been tricked into believing that “low-calorie” or “sugar-free” means healthy. It does not mean healthy. In most cases, both the snack isle and the cereal isle at the grocery store will contain so much aspartame, you’ll have to spend half-an-hour sifting through all the crap to get to the decent stuff. I said decent, not good. That’s why I spend so much time at Trader Joe’s, Whole Foods, or World Market. In general, these stores carry a much healthier selection. I spent $10 on 12 diet cream sodas sweetened with stevia, no artificial junk, and it was well worth it. In addition to substitutes, I’m willing to up my caloric intake each day if I know that what I’m putting in my body is good for me. But you’re staying hydrated! They sustain you during your workout! They give you energy! There are several other beverages that will keep you hydrated and energized without all of that long-term damage. 0-calorie Vitaminwater, for example, is naturally sweetened. Organic juices are refreshing and healthy. Oh, and then there’s water! See? 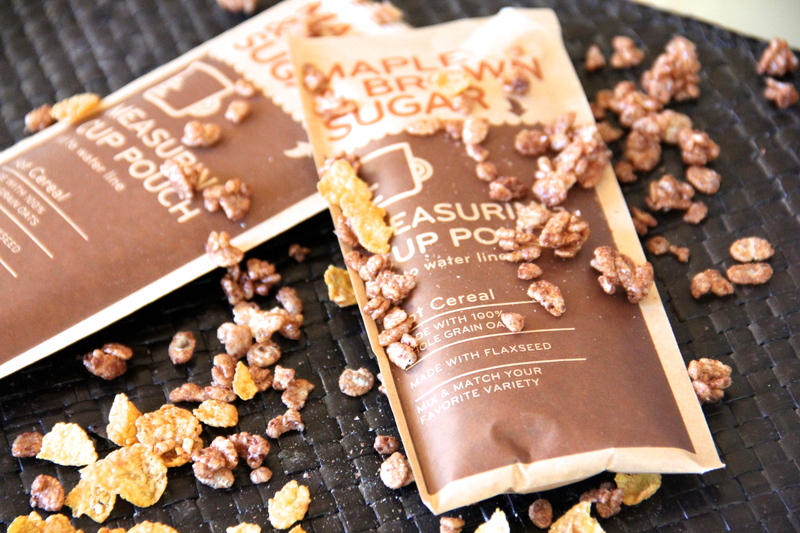 Lots of healthy combats for those sneaky aspartame ninjas! Basically, you should always remember to check labels and do research on the products you by for you and your family. 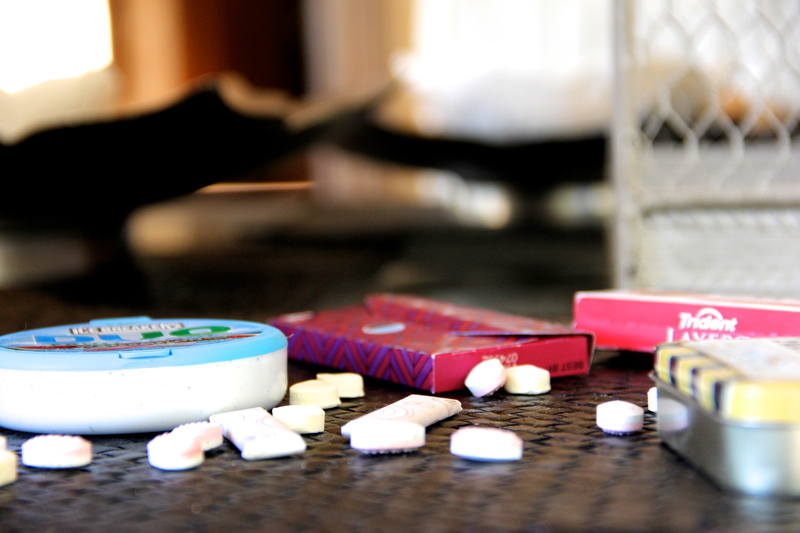 You could be saving everyone from aspartame poisoning – it’s a really thing!